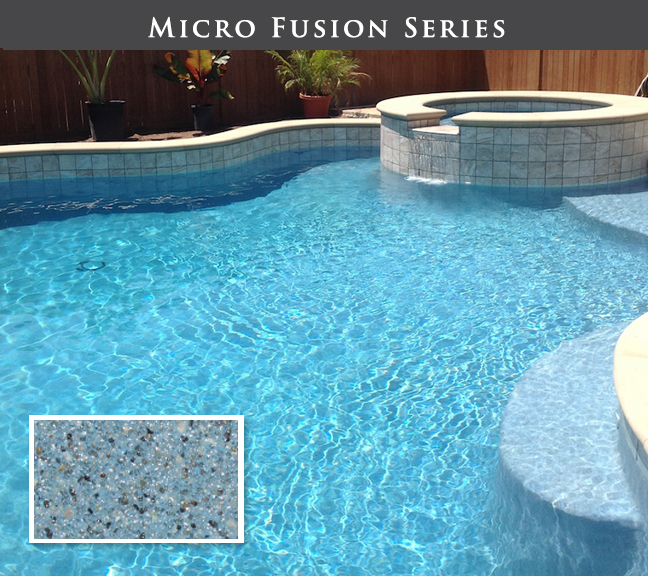 The result is the highest possible level of swimming pool finish available anywhere. 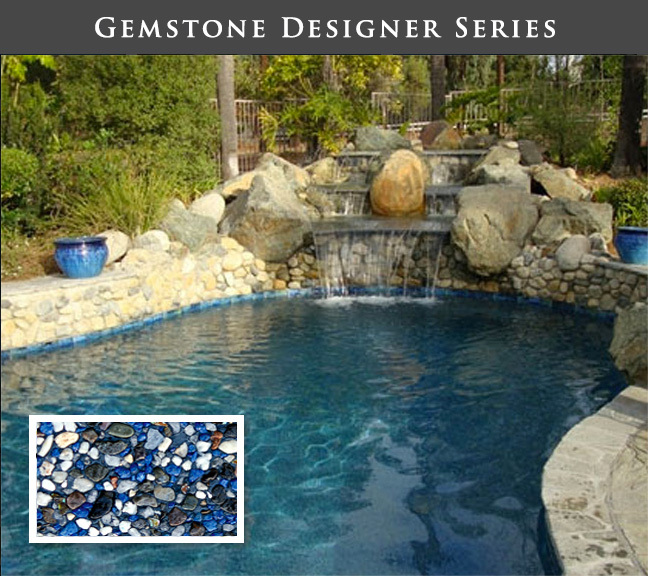 Visit our Gallery page to see how various Gemstone finishes enhance the color and reflection of actual swimming pools and spas. 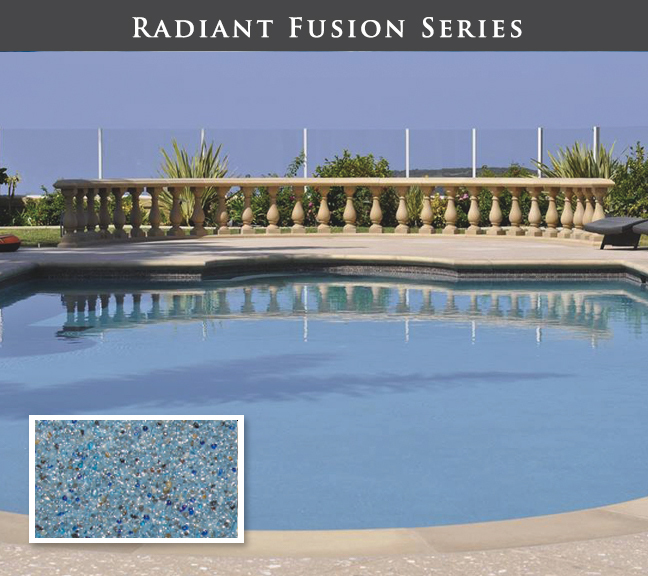 The many stunningly beautiful pool finish options will conjure the reflective quality of the light on your pool throughout the day. 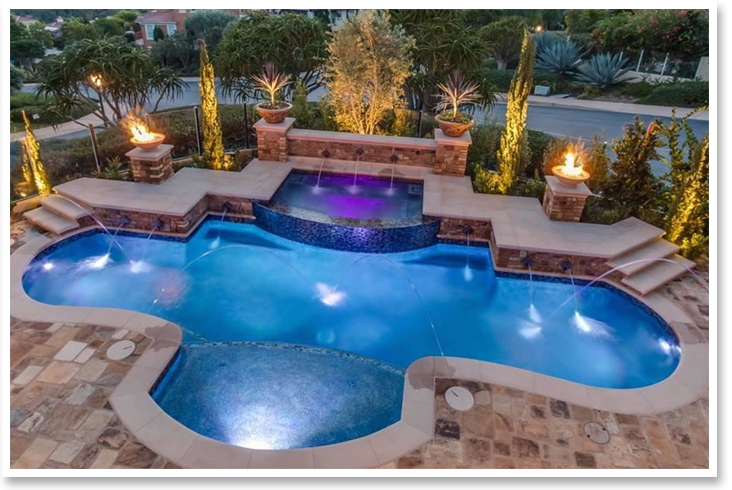 And, in years to come you will also appreciate the enduring quality of this excellent product. 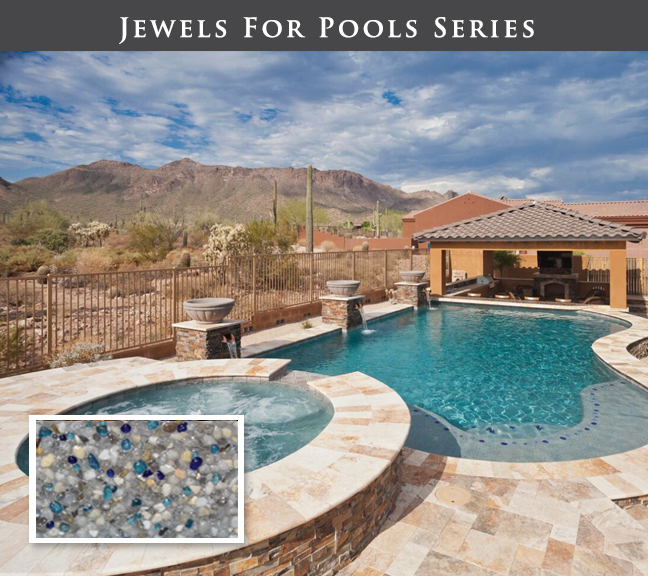 The palette includes the following series: Gemstone, Sandstone, Designer, Gemstone Jewels for Pools with Pebble Radiance, Radiant Fusion, Micro Fusion, Sparkle Quartz, Commercial Quartz and Arctic Coast. 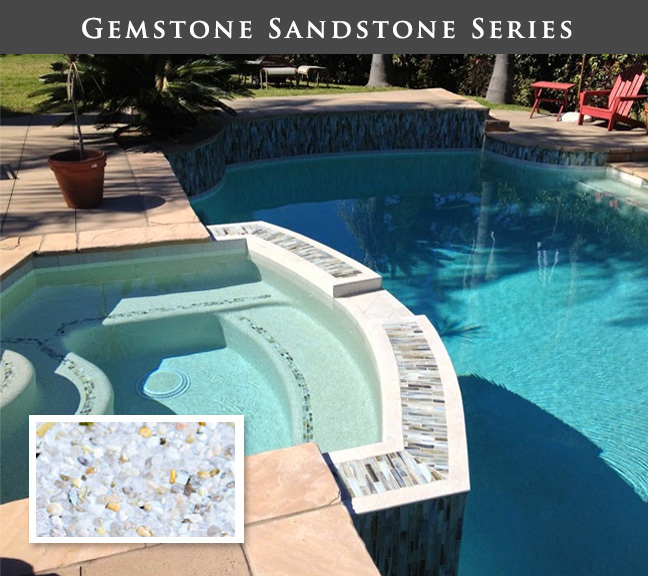 Gemstone aggregates have been designed in shades to complement every style of outdoor living space. 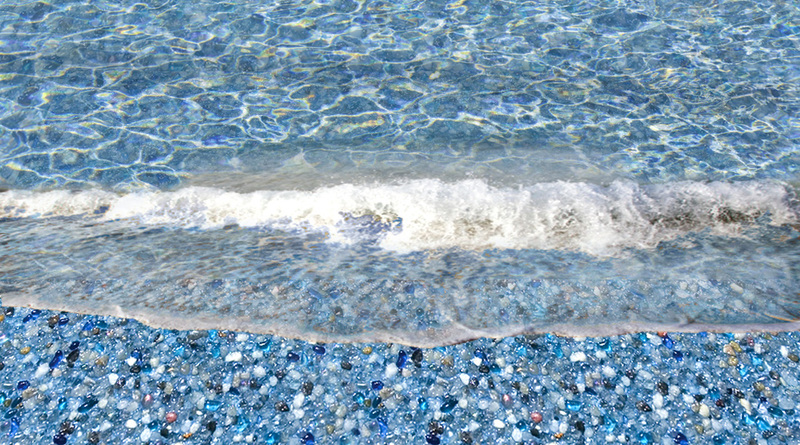 A full range of options for each series is available by clicking on any of the images below.